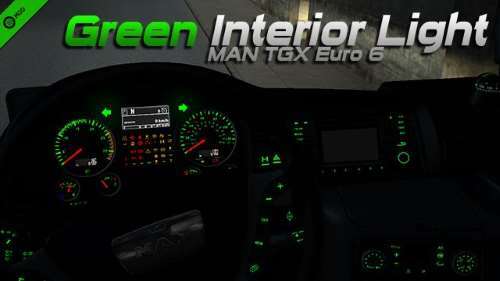 ETS2 Interior Mods for trucks. The cab is where you spend most of your time when you are a truck driver. 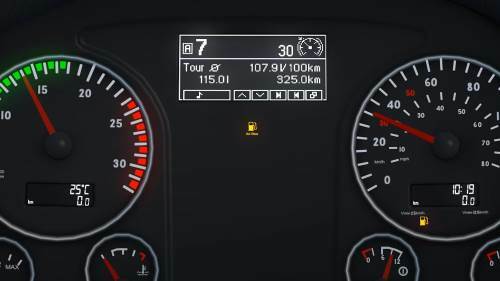 So make your interior more comfortable and better with our ETS2 Mods! We have many addons: flags, pennants and other exciting accessories mod. You can get a brand new custom interior in various colors and designs. 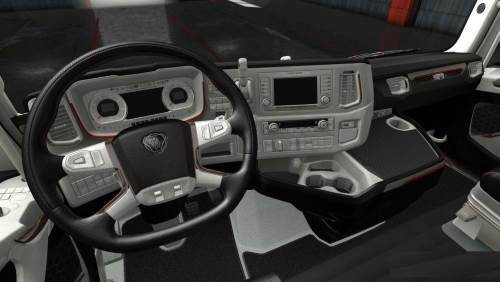 Custom steering wheels like the Scania Vabis wheel can be downloaded too. 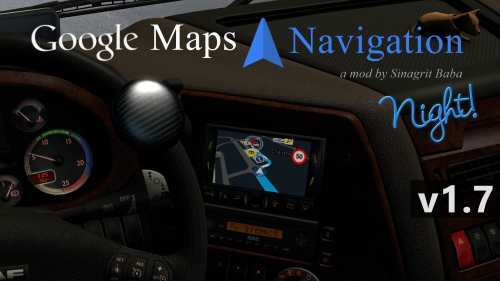 Change the GPS system with a new one, add interior lights mods, curtains and maybe change the bed. 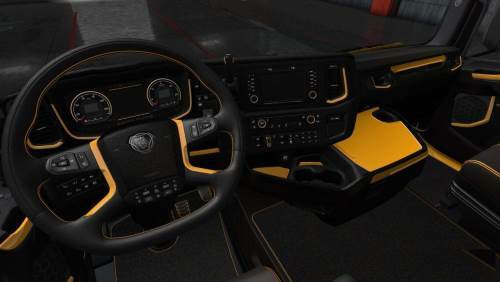 In conclusion, you can have everything with our Euro Truck Simulator 2 interior mods!